AROMA BEADS™ Prime Resin Galore! Click HERE to convert measurements. 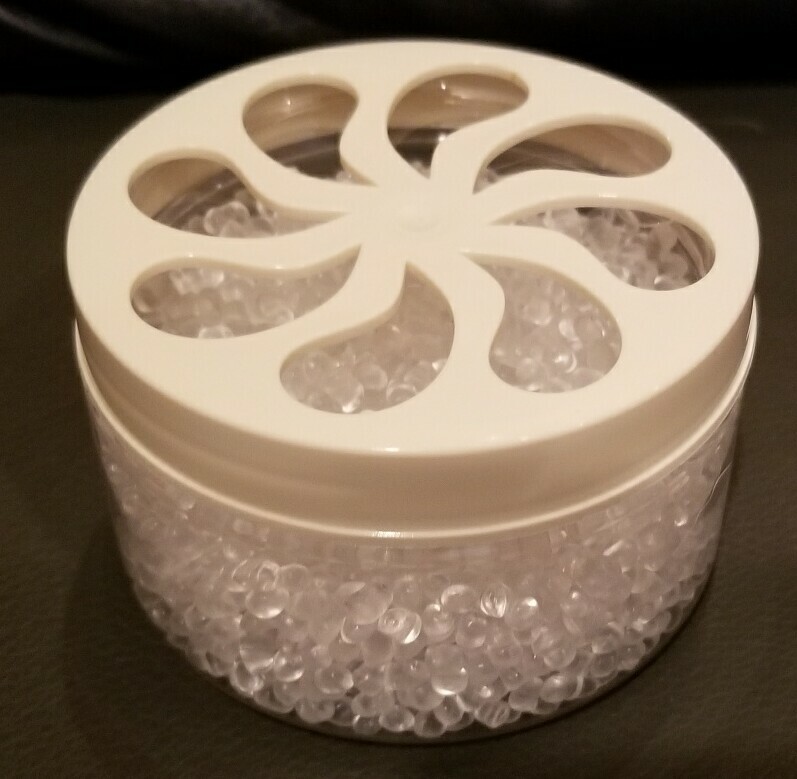 29 LB box unscented AROMA BEADS™ Prime Resin -SHIPS SEPARATELY!